I've always loved the Zentangle™ concept and the main reason why I wanted to take this course was to become certified and have the required training to teach others about the Zentangle method. 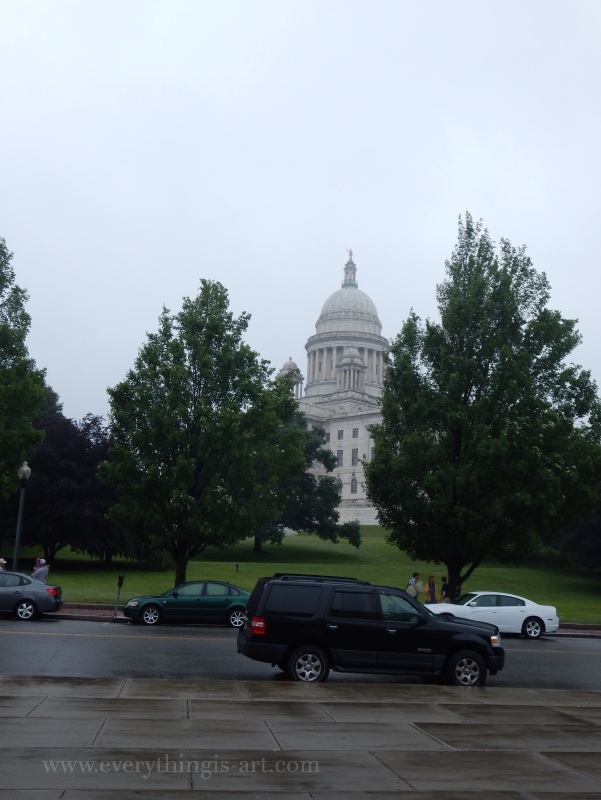 I was going to visit my godmother in New York, America and gosh knows the ticket aren't cheap.... And since I was going to be visiting America, I thought why not make a stop-over to Providence too.. So I booked a slot for the Zentangle seminar in June, and then booked my ticket to New York. In between my vacation in New York, I would then take a train from New York to Providence for the seminar. And then head back to New York for three more days before flying back to Singapore. I registered for the course on the 25th of February and paid a small part of the fees to secure a place for the seminar. I then received an e-mail from Martha with an invoice. I paid for the course, in full, on the 27th of February 2015. Martha seemed like a very pleasant person, and payment was relatively easy. On the 6th of April 2015, I received the zentangle starter kit as pictured below. That's a card sealed in an envelope with my name written in cursive on it! Everything fit into the box perfectly. 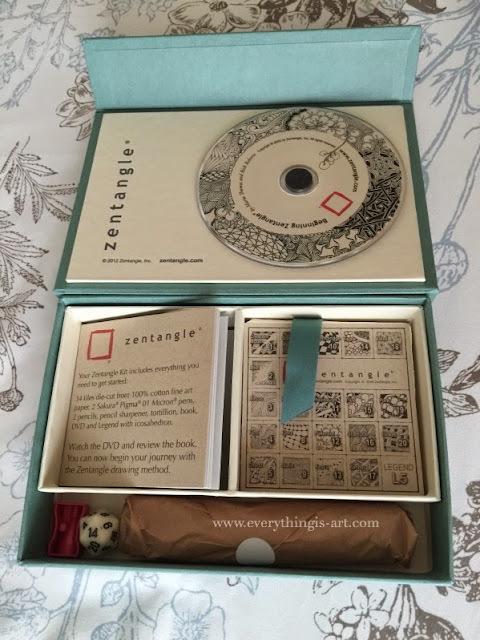 The DVD, the little explanatory booklet on what Zentangle was about, some Zentangle tiles, a sharpener, a 20-sided dice, two Sakura micron pens, and two pencils. This is a really great Zentangle starters' kit. Although I have been tangling for quite some time already, I still watched the DVD. 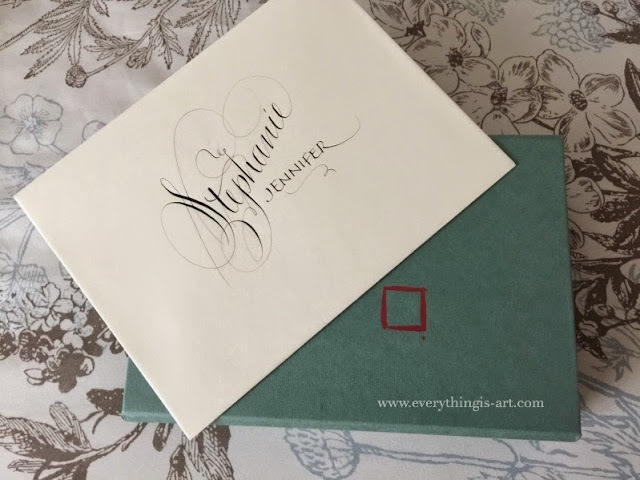 I'm really excited about the Zentangle seminar! On the 28th, I travelled from New York to Penns Station to take the Amtrak to Providence. Bright and early at 6am, the morning was cold as it was drizzling. The bakery right outside the waiting area is amazing- the bagel and chocolate croissants are really good. Business Class seats were spacious, and if you have a business class ticket, you get free non-alcoholic drinks. You make a few stops before you get to Providence. 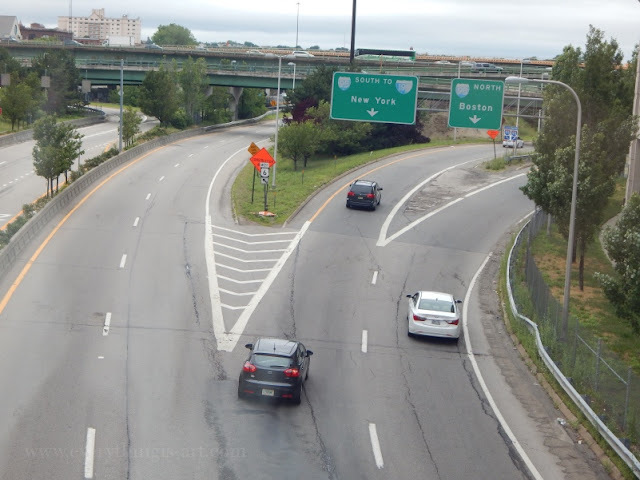 It's a 3 and a half hour ride from New York with lots of photo opportunities if you like urban, and also green landscapes. 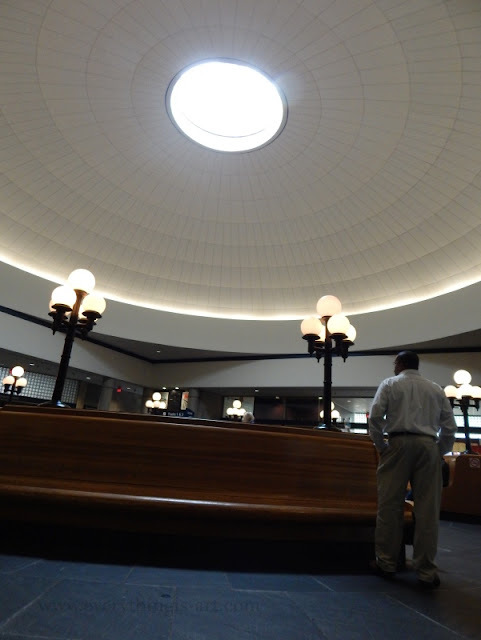 Here's what the inside of the train station at Providence looks like. Hotel Providence is a four diamond hotel. Within walking distance of the train station, but we took a taxi cause' we had luggages and it was drizzling and freezing cold. Check-in is at 2pm, but really, you have the entire night to do whatever you want. Upon registration ,we received a tote bag filled with a variety of Sakura pens, a little pouch to keep those pens in, a brown box, a sketchbook, the schedule plan for the duration of our stay, and a folder to keep loose papers in. 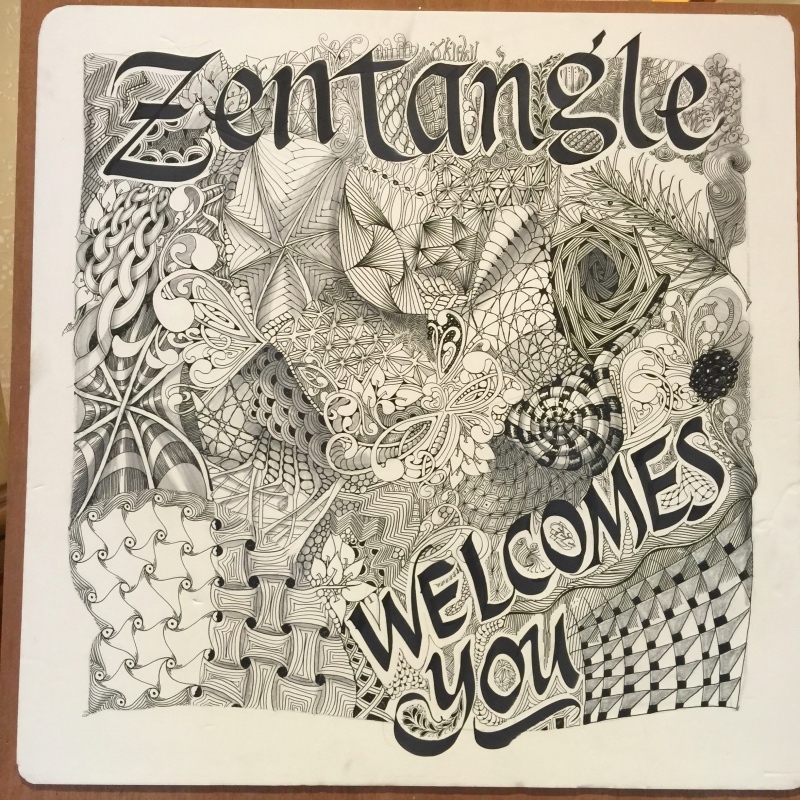 The Zentangle store opened at 4pm and you can buy lots of products at a discount from there. The first thing I bought was the Zentangle book by Rick and Maria so that I could get it signed by them during book signing later that evening. 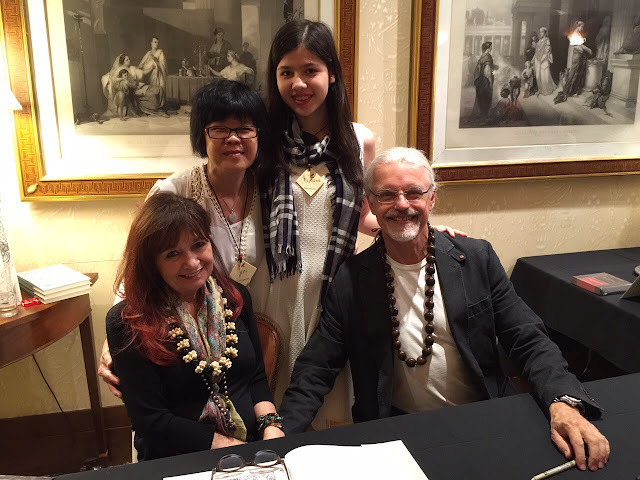 Maria, Rick took a picture with my mum and I during book signing. Rick and Maria are really sweet people with a lot of passion for what they do. The course is quite intense because they're jam-packing so much information into just three days. It's a nice schedule, though. It goes: Breakfast > Class > Tea break > Class > Lunch > Class > Tea Break > Dinner > Optional Event of the Night. I can't tell you too much about what happened during the actual classes because it'd ruin the magic of the event. However, let's just say surprises are plenty; you'll learn plenty; the good vibes that fill the room are just brilliant; Rick and Maria (and Molly) are all genuinely passionate to teach you what they know of the Zentangle method and I know you'll have a splendiferous time if you choose to attend the event. The food that the hotel provided was really nice. Breakfast was fruits and yoghurt, toast with various jams, and scrambled eggs. 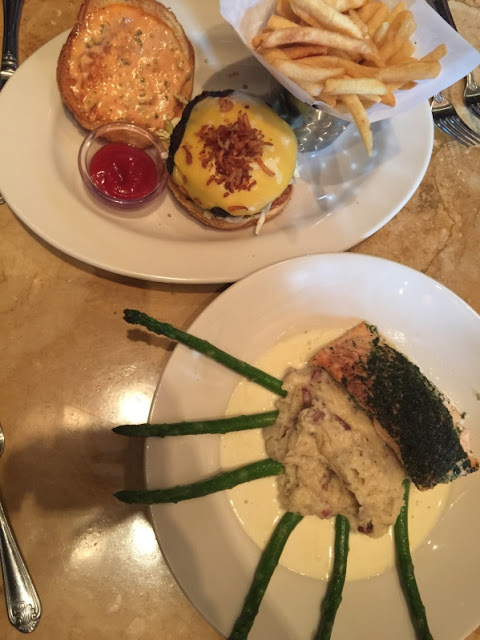 Lunch and dinner were varied. The service staffs were lovely. And the room was spacious and clean. The weather was nice on the second day so we got to sit outside in the garden. It was quite lovely. 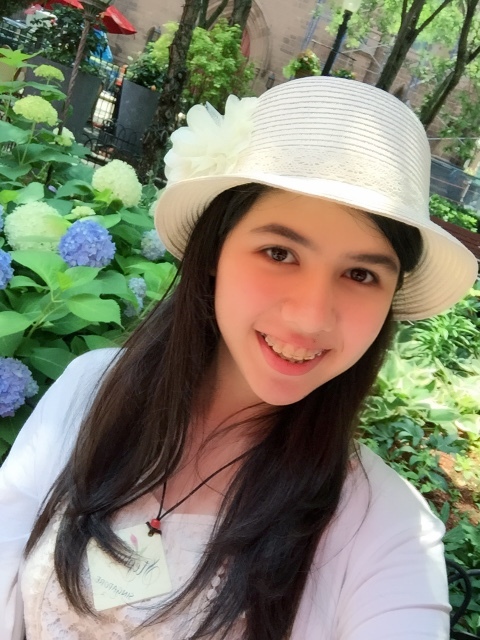 I also think that due to the cold weather + clean air in Providence, my skin became really clear. 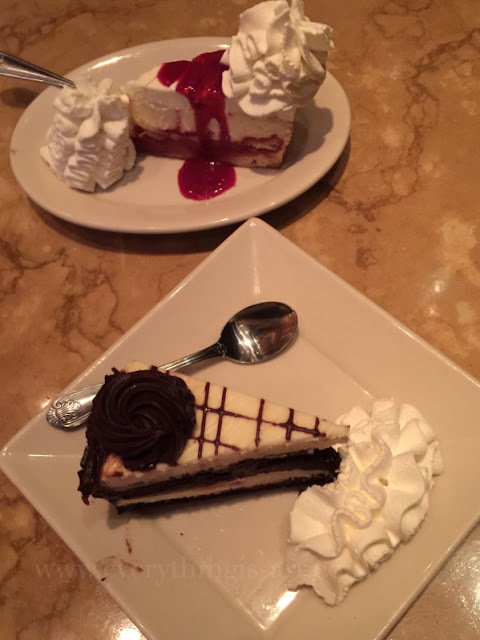 We went to have dinner at "Cheesecake Factory". They have *really* great cheesecakes. So much so that on the last day of the course, we made sure to buy extra slices to take to New York. The art scene in Providence is pretty good. Look at this nice mural that I saw in a parking lot. Beautiful, isn't it? 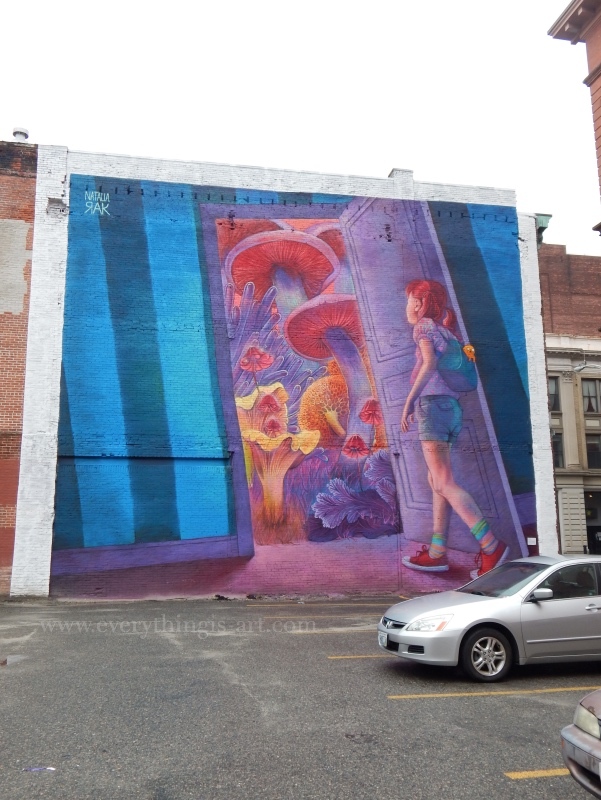 It's by artist Natalia Rak and is done in spraypaint and acrylic. You can visit her blog here. I'm now an official Certified Zentangle Teacher! It was a great experience. My mum and I actually discussed the possibility of us going back again in a year or two. I learnt a lot about the Zentangle method and can't wait to be able to start classes to teach children about it. It's one thing to read about the Zentangle method online and draw by yourself. It's quite another thing to be at the seminar and soak up the positivity and passion of other like-minded people.. If time and money allows, I definitely recommend going for the seminar. 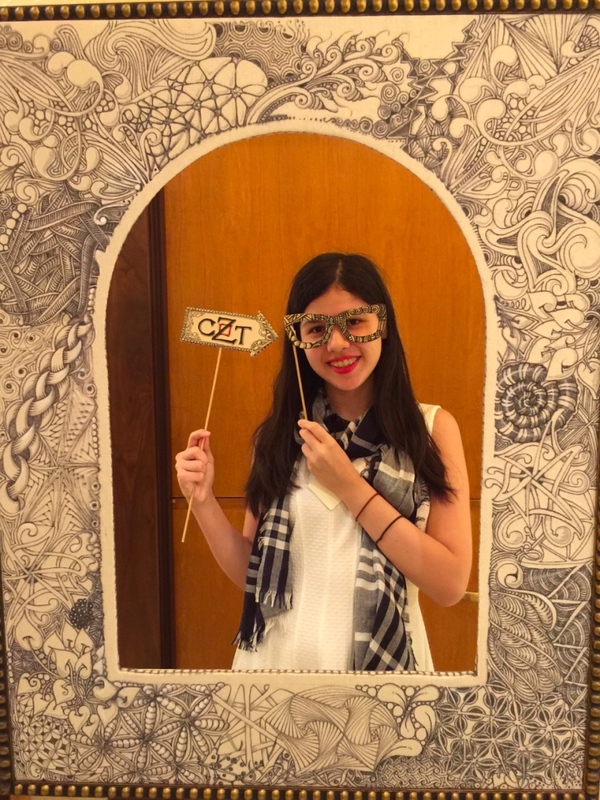 The next best thing would be to take a class held by a CZT. I hope you liked this post and found it useful. As always, I'm here for questions and comments via email (stephanie_jennifer@ymail.com) or via the comments section below. Back to New York I go... To follow the adventures I went on in New York, click right here.